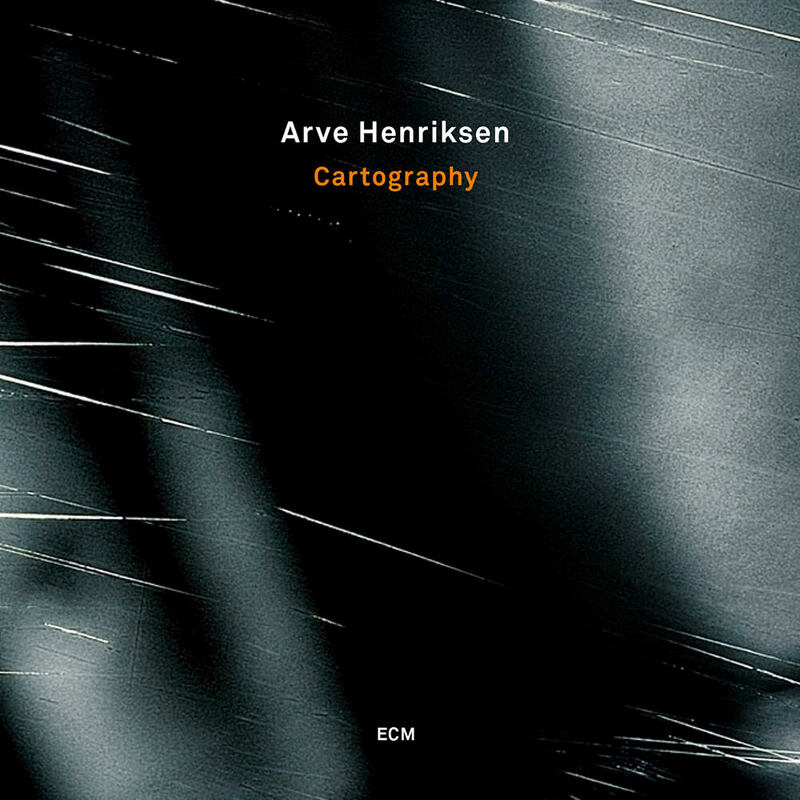 ℗ 2008 ECM Records GmbH under exclusive license to Universal Music Classics, a Division of UMG Recordings, Inc.
"Music like this seems to suspend time, moving slowly across the landscape with cautious grace ... it’s Henriksen’s vocalized trumpet that leaves the dominant impression in one’s mind on this fine album. Excellent." "Four Stars ... not only does the Norwegian extract sounds that are quite unlike anything you've ever heard from his instrument, but he also uses his voice in extraordinary ways ... what makes him special is that he is able to create his own world in which his haunting, often ethereal sounds are put together in what seem like musical postcards from some far off galaxy ... a series of subtle postmodern collages that gently ripple through your senses ..."
"Five Stars ... the Norwegian trumpeter's most ambitious release to date ... (a) vivid aural landscape, filled with evocative imagery ... Cartography's 12 largely improvised pieces transcend style and preconception, with a cast of intrepid, like-minded sonic explorers ... Henriksen uses sound as much as melody to create a series of tone poems where virtuosity is irrelevant and the vast, resonant potential of texture is paramount ... a beauty steeped in melancholy pervades the set, even when there's a clear rhythm ..."
A shifting cast of characters, with live sampling from album co-producer Jan Bang at the centre, provides a series of soundscapes, an ambient experimental map of moods for the uniquely liquid, singing trumpet lines of Arve Henriksen to scale and explore. Some of these tracks were recorded live in concert while others were crafted in the studio between 2005 and 2008. Singer David Sylvian reads his own poetry on two cuts.